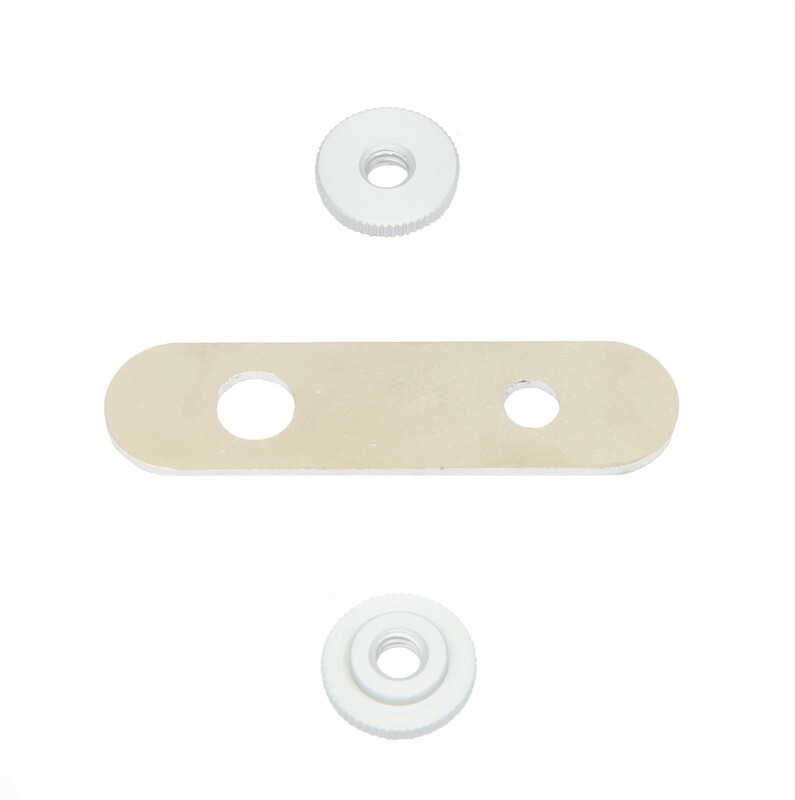 Adapter Plate & Nut for IAQ Stand. Don't see what you're looking for or have a question? Send us a message!